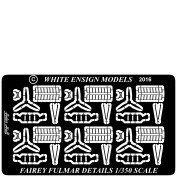 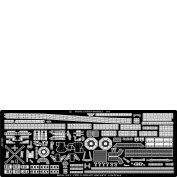 We are very pleased to announce that all the amazing White Ensign photo-etch detail sets are once again available to order on this website or at your local shop. 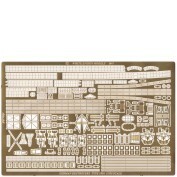 These are the same great sets that Peter Hall designed and they are made in the UK just as before. 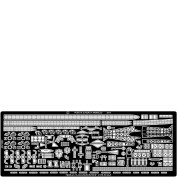 The packaging is a little different, the prices are in dollars and they'll be coming from sunny Southern California in the USA but they'll still make your model look fantastic. 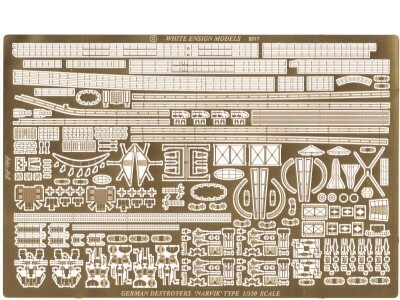 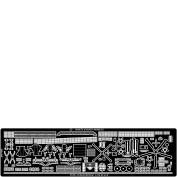 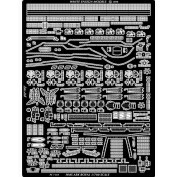 There are new sets available for the 1/700 scale kits of Ark Royal and all the Queen Elizabeth class battleships in WW2 fit as well a a forthcoming new set for the Merit 1/350 Ark Royal. 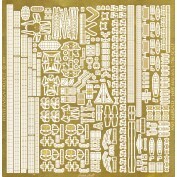 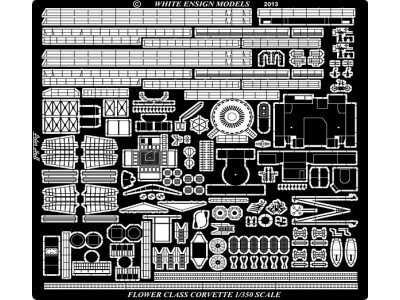 The WEM resin kits and 1/72nd and 1/144 scale accessories are now available from Atlantic Models. 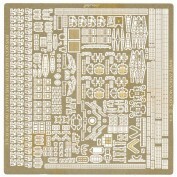 Colour Coats paints are now sold by Sovereign Hobbies. 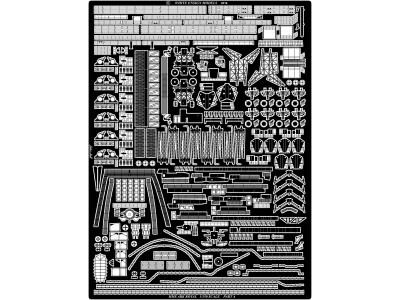 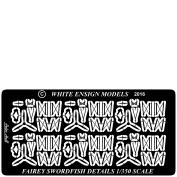 We no longer carry plastic kits or brands other than White Ensign. 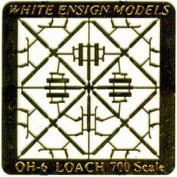 We do, however, intend to do our best to maintain the standard of great service that has always been a WEM hallmark.